Thanks to Steve, Sharon and the gang for all your help! 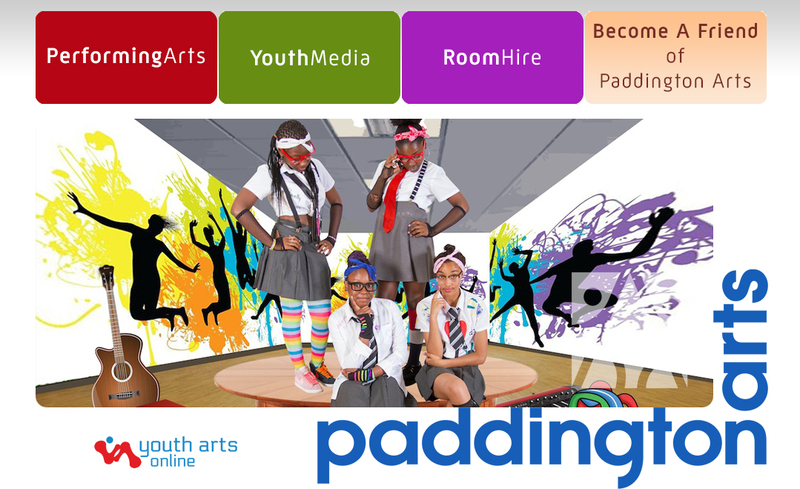 This entry was posted in Event and tagged Paddington Arts. The FREE tickets to this event are going fast. Once these are exhausted only a limited number of tickets will be available for a discretionary donation! To apply for a free ticket please use the contact form on this site. A limited number of free tickets are still available to this event. To get yours just drop us a line via the contact form saying who you are & where you are from. This entry was posted in Event and tagged Danny Kruger, Karen Buck MP, West London Zone.